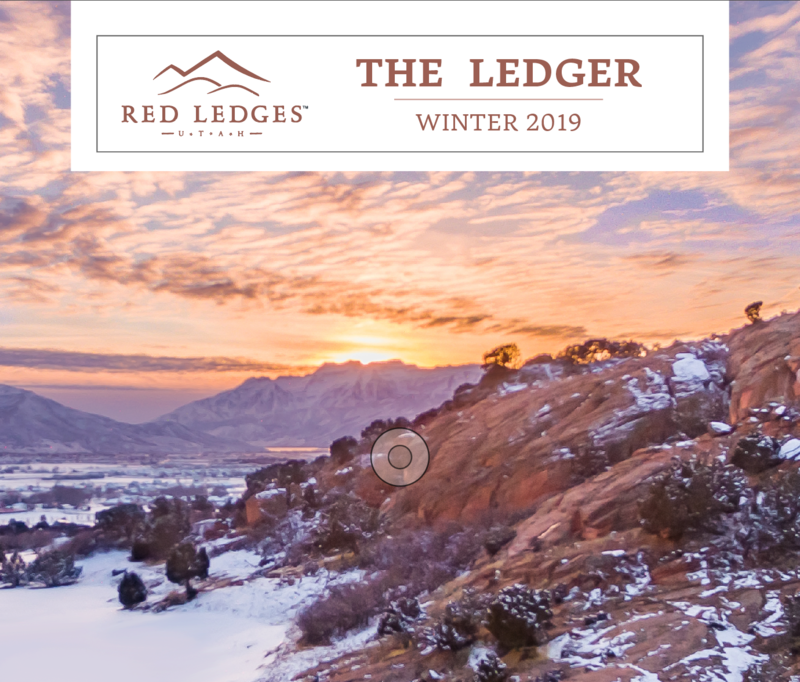 In this issue of the Ledger, we re-cap the Fall months and look ahead and learn more about the new member events and activities for Winter at Red Ledges. To read the entire member newsletter, click below. This entry was posted in Club Events.